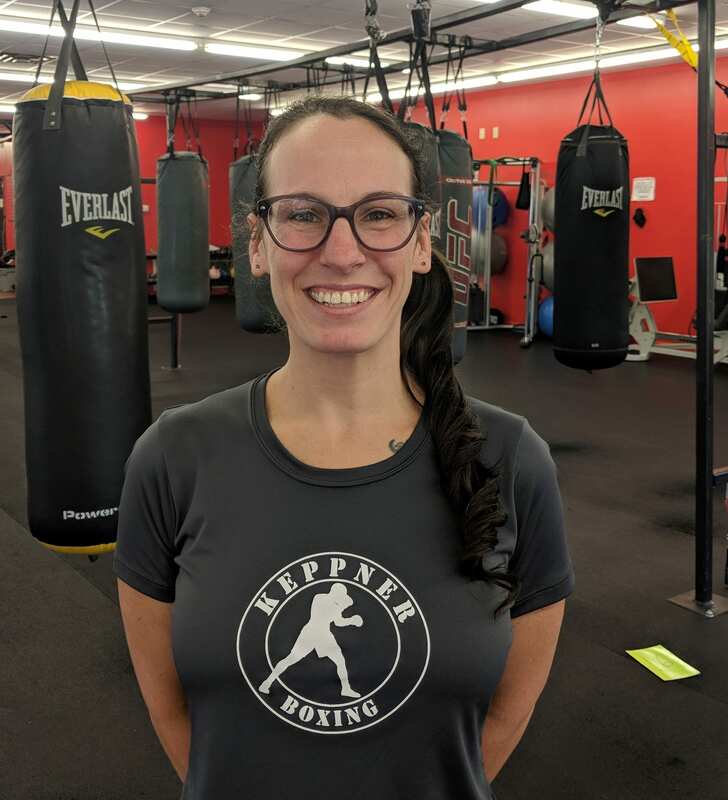 Lissa is a Co-Owner of Keppner Boxing and a certified Massage Therapist. Lissa had a strong focus on health and fitness before she started training in Kickboxing in 2005. Through Kickboxing, she became an experienced fitness instructor and personal trainer, as well as a competitive athlete. She competed in her first kickboxing match in 2006 and has fought over 20 times in all different styles of the sport from Muay Thai, International rules, K-1 style and American Kickboxing. She has also competed in knockdown karate, mixed martial arts, and boxing. After retiring due to health issues in May 2009, she went on to compete in powerlifting for 2 years and placed 4th in the Open Women's Equipped division at the national level under the USAPL. In May 2012 she began training again with Keith Keppner in boxing, aspiring towards a professional career. Unfortunately, after a year back in the sport, her health issues kept her from further pursuing her goal. She finished her amateur career in 2013 with a 2nd round TKO. 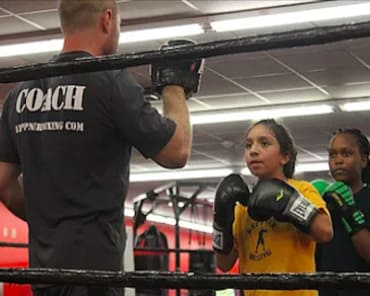 Through her training, she found a true passion for boxing and continues to encourage others in the sport. 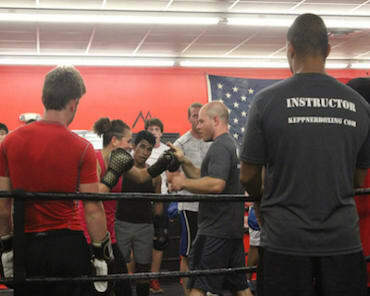 Before her retirement from training, she also sparred with active female professional boxers in the Atlanta metro area to help them prepare for their fights. Lissa started her career in fitness with KBX Gym in Alpharetta in 2006 and has taught boxing, kickboxing and a variety of other fitness classes. 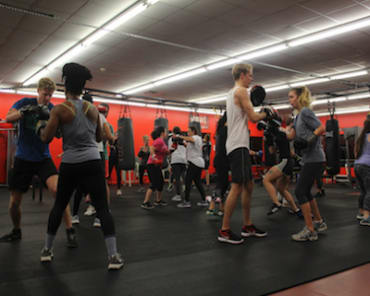 She relocated permanently to Athens, GA in 2013 and is focused on promoting Keppner Boxing as a facility in which everyone can benefit from boxing whether it be in competition or for fun and fitness.